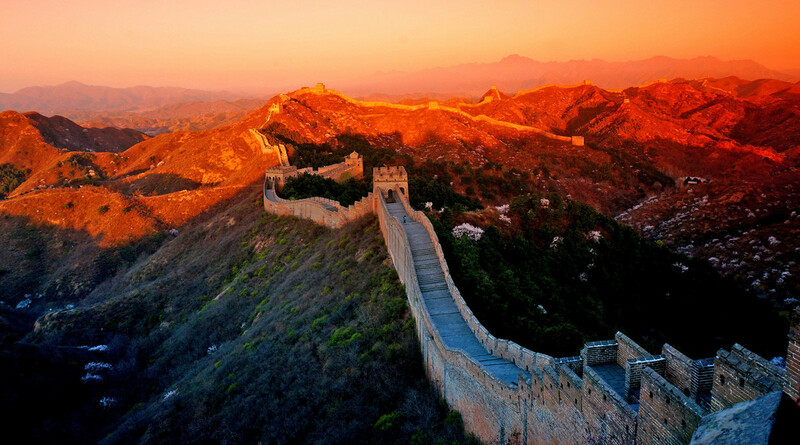 During this 2 days tour, we will have an exciting hiking tour on Jinshanling Great Walls and Simatai Great Wall. We will visit one of the ancient walls in China, more than 2000 years history. And experience different cultural activities at Gubei Water Town. Your tour guide will pick you up at the hotel at 8:00 am (If you would like to watch the sunset on the great wall, the departure time will be delayed accordingly). 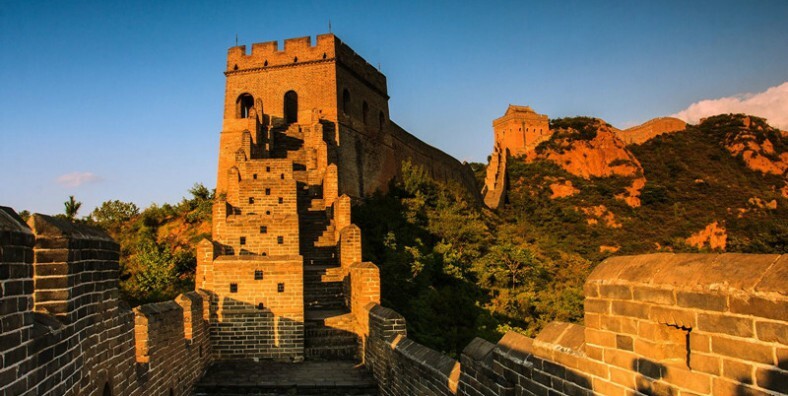 It takes about 2.5 hours to the Jinshanling Great-wall, which is one of the ancient walls in China, more than 2000 years history. After the tour, transfer back to your hotel in Beijing downtown. One night stay at local inn.